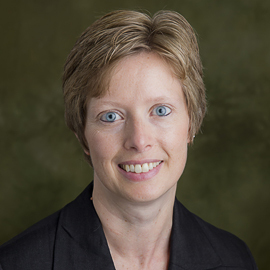 Dr. Sandy Fisher is an Associate Professor of Consumer & Organizational Studies in the School of Business at Clarkson University. Her current research interests focus on two main themes. First is the impact of non-traditional relationships between employers and workers on individual productivity and organizational-level value. The second theme is how technology affects individuals in organizations, including how individuals respond to systems such as electronic human resource management (e-HRM) and technology-mediated training.